Today. 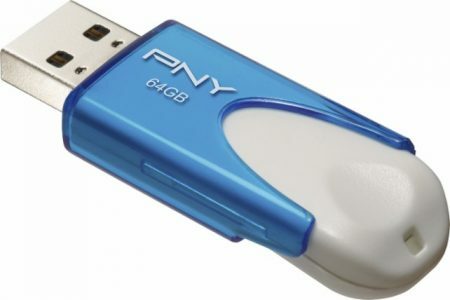 Best Buy has the PNY Attaché 64GB USB 2.0 Flash Drive on sale for $10.99, free in store pickup, Free Shipping $35. Rated 4.7 out of 5 stars. 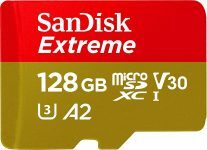 $65 at amazon.